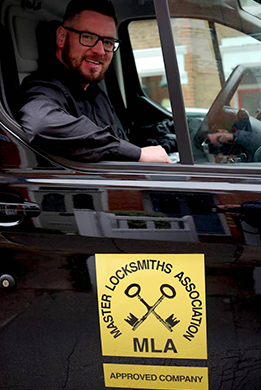 IKS offer high quality 24 hr mobile locksmith services to both commercial and residential customers in Westminster. Our team responds promptly to emergency call-outs accross the Westminster area 24 hrs, 7 days a week, and without charging a call out charge. Our locksmiths are professional, and accredited. We are on call for emergency calls whatever the time. We will send a locksmith to your address in Westminster as a priority. We pride ourselves on providing the most professional and reliable 24 hour emergency locksmith. At IKS we are keen to ensure that your security is uo to scratch! A free security survey carried out by one of our experienced locksmiths will highlight any security issues which need to be addressed. It is all about providing each individual customer with the security solutions to best suit their individual needs. Contact us anytime on 07947 426 981. We would be happy to discuss our locksmith services on the phone and equally we would be happy to book an appointment to visit your property in Westminster and carry out a free of charge security survey.